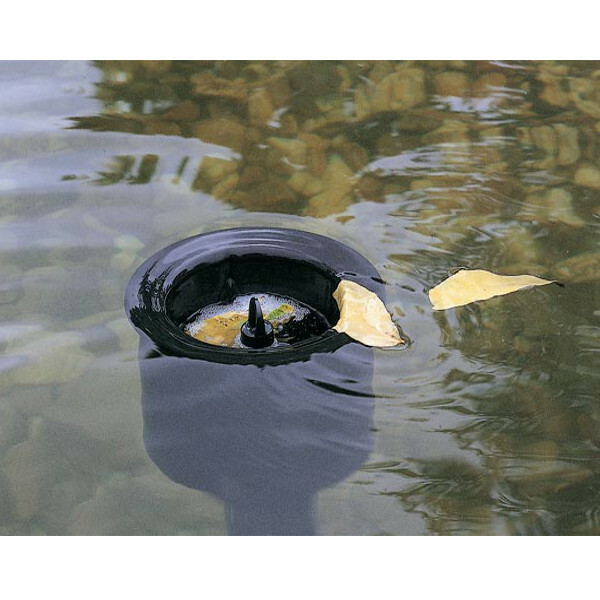 Highly stable skimmer with large base for adding pebbles to add weight. Easily connects to your pump with supplied multi-stage adapter (25 - 38mm). 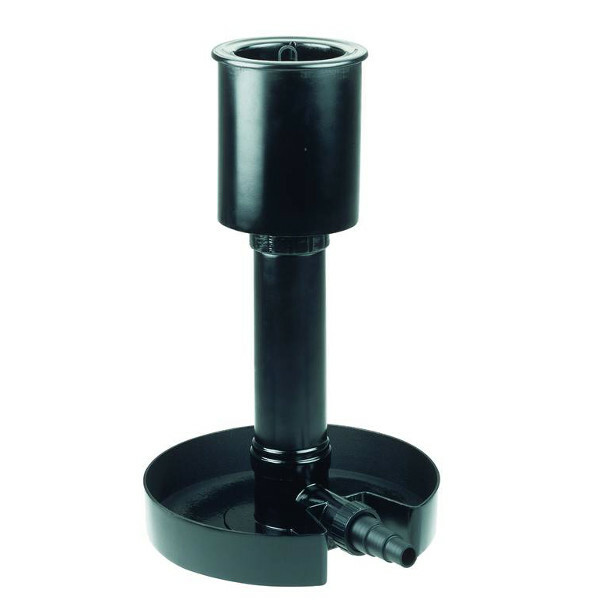 Automatically adapts to water level with differentials of upto 160mm. Supplied with integral debris basket for collecting larger particles. Height adjusts between 300 - 830mm. 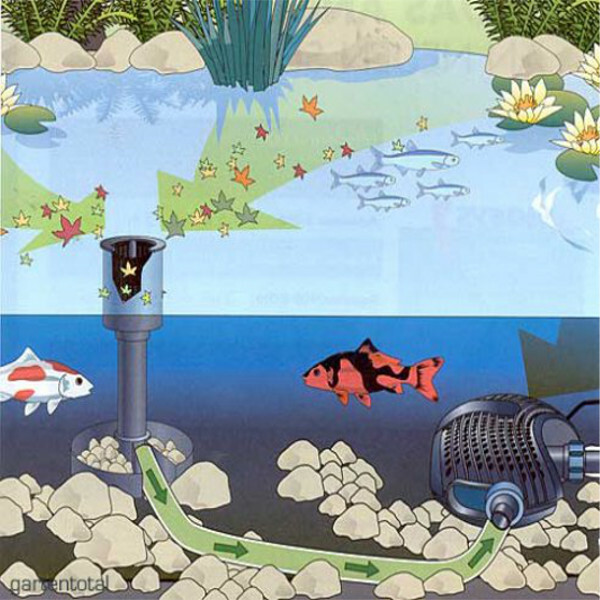 The Oase AquaSkim effectively frees the pond surface of leaves, food remnants and other pollutants. Through a two-part telescopic tube it is infinitely height adjustable. In addition the float automatically bridges water level differentials up to 160 mm, which can easily occur due to rainfall or strong evaporation. The height of the AquaSkim 40 can be adjusted simply, and the adjustment does not require tools. The lower part of the tube has a telescopic nut for convenient adjustment. Even adapting to low water levels is possible. A smaller tube diameter means less air content and thus prevents the surface skimmer from floating. Ideal for connection to the secondary inlet on Oase AquaMax Eco Pro, Hozelock Aquaforce (6000 - 15000 models) and Pisces Intrepid Eco-Plus Pumps.